Pre-Construction. To be built. 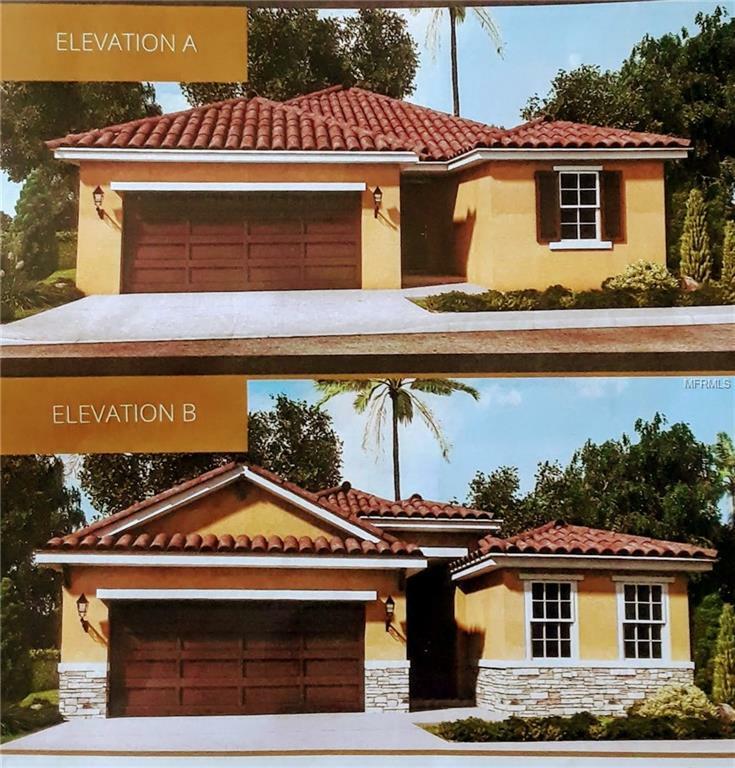 Make this Spanish Mediterranean style 3-bedroom, 3-bathroom home your own. Located in the highly sought-after Daytona Park Estates community! This home sits on over 1/4 acre of land giving you additional privacy. Your new home also has all the upgrades from the traditional builder. Granite Counter tops, Floor to Ceiling Tiled Showers, Tray Ceilings, Anderson Windows and Smart home wired are to name a few. 20 Minutes to Orlando and Daytona Beach (right in the middle). 3 minutes to Publix and Shopping Plaza's. Call for more information now! Listing provided courtesy of Wishlist Realty Inc.